Of the dozens of breeds recognized by the American Kennel Club, only a handful originated from the United States rather than Europe or elsewhere. 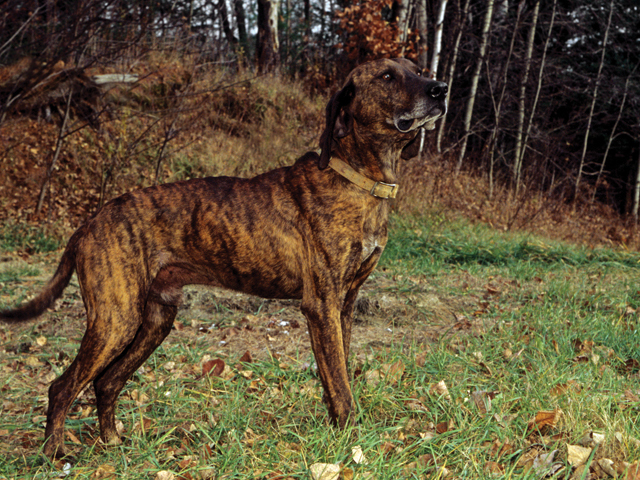 And one of those breeds was actually developed in the mountains of North Carolina: the state dog – the Plott Hound. According to the North Carolina Department of Cultural Resources, the foundation stock for the dogs that became Plott Hounds came to America with Johannes George Plott in 1750. Department officials say a family story indicates five dogs were a gift from Plott’s father, Elias, a gamekeeper near Heidelberg, Germany. 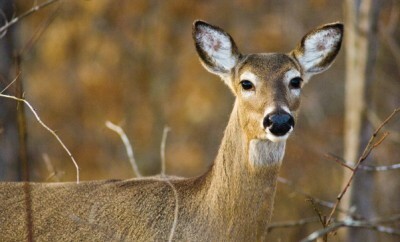 Elias Plott bred the animals to be multipurpose workers. 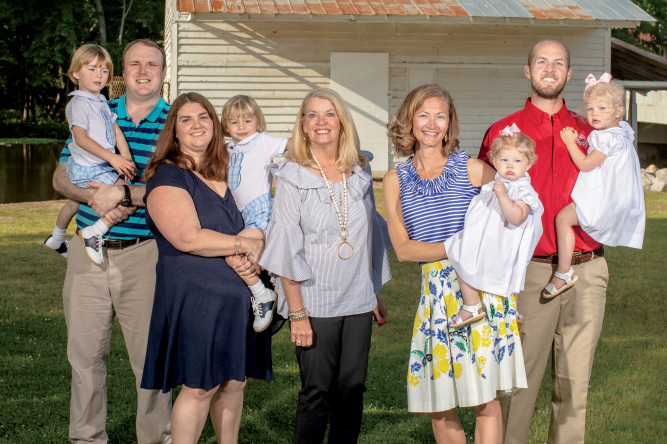 After the Plott family moved around the state from what is now Warren County to Cabarrus to Lincoln to what now is Haywood County in the early 1800s, state historical records say that’s when the dog breed really took off. The family refined the animal’s temperament and performance, and word spread about the dog’s superior working and hunting talents, as well as its courage and tenacity. 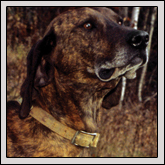 In 1998, the American Kennel Club recognized the Plott Hound as a distinctive breed. But it was nine years earlier that legislation started by former N.C. Sen. Bob Swain worked its way through the General Assembly to make the Plott Hound the state dog. Both chambers then passed the measure on Aug. 12, 1989. H owever, Lloyd says many state residents do not know the Plott Hound is North Carolina’s state dog and likely wouldn’t recognize one. 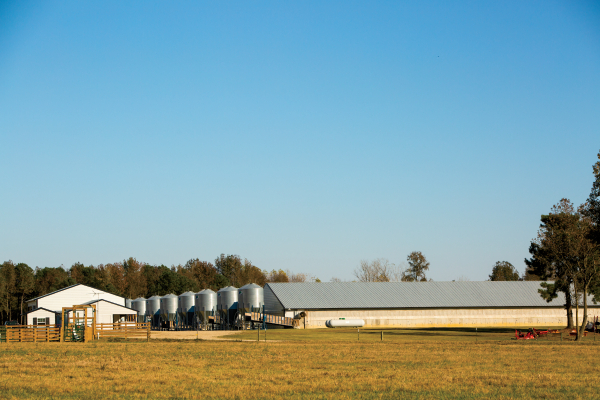 “Plotts, sometimes people get them confused with Labrador retrievers, especially if you’ve got a really dark one without a lot of brindle on it,” says Lloyd, who also is president-elect of the N.C. State University College of Veterinary Medicine Alumni Association. “They’ll look at them and ask, ‘What is that dog?’ There are lots of people in North Carolina who don’t know what it is. 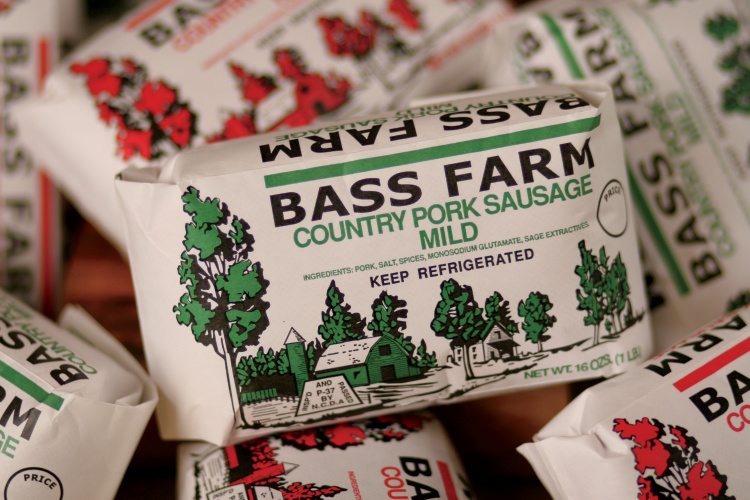 Folks should know what our state dog is,” Lloyd adds. Beyond the General Assembly’s recognition, the Plott Hound also has some other noteworthy presence in Haywood County. Two years ago, the department of cultural resources erected a historical marker recognizing the dog at the corner of Plott Creek Road and U.S. 23 southwest of Waynesville. Also located at the marker site is Hazelwood Elementary School, whose mascot is the Plott Hound. 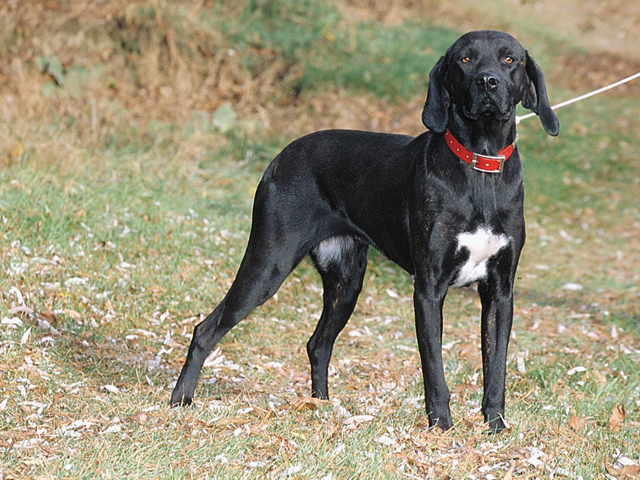 The Plott is AKC’s 154th breed. At the May 2006 AKC Board Meeting, the Plott became eligible to compete in the Hound Group, effective Jan. 1, 2007. In Germany, where the hunter’s honor code demands that all game wounded or killed must be found, the Hanoverian Schweisshund (bloodhound), or ancestor of the Plott, in this specific case, is respected for its ability to locate a wounded animal even though the trail is a week or more old. The Hanoverian, a brindle or red big game tracker, was developed by crossing an ancient, huge trailing hound much like the St. Hubert with a lighter and faster hound, and it is still a favorite with German gamekeepers. The Hanoverian is the ancestor of the Plott. The Plott is named after a family of German immigrants who moved to North Carolina, and the breed was created in America. 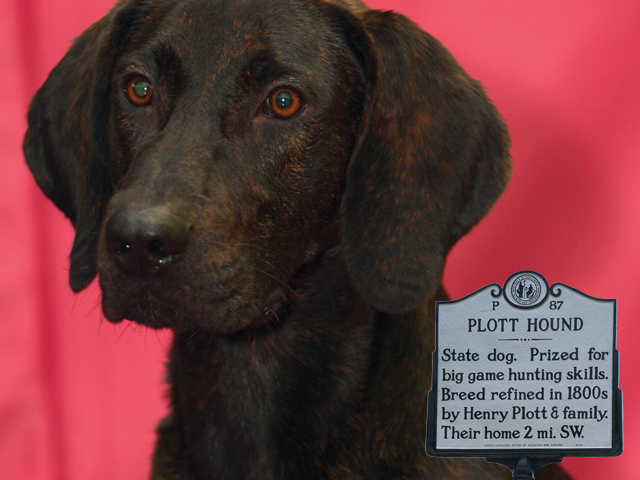 The Plott was a mountain breed, raised and trained to hunt animals such as bear and wild boar. 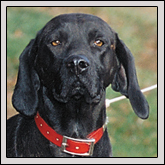 The Plott descends from a cross of Hanoverian and the Blevin (a black and tan hound). 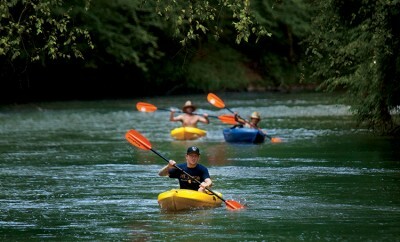 The Plott is capable of speedily traversing diverse types of terrain and water in all seasons and is a bold, aggressive trailer with an open, unrestricted voice. Courtesy of the American Kennel Club. After reading the article about the Plott hound, which mentioned Dr. Susan Lloyd, I would like to introduce you to Libby Bagby and her Plott hound Lucky, hoping you will write about them in your magazine and continue to teach your readers about how this Plott is impacting the history of its two- and four-legged predecessors. Libby is a retired educator and author, who lives in the Roaring Gap community of Alleghany County, with her husband Rick and their family of rescued dogs, Tyler, Foxxy, Rolo, and Lucky, the Plott hound. In 2002, Libby Bagby was blessed to rescue Lucky, who she found seriously injured lying beside the road. When she realized the dog she rescued was an example of NC’s state breed and how many Tar Heels were not familiar with this portion of NC history, she saw the need to educate others about our state canine. Libby and Lucky are tireless in their efforts to educate both children and adults about the Plott hound. 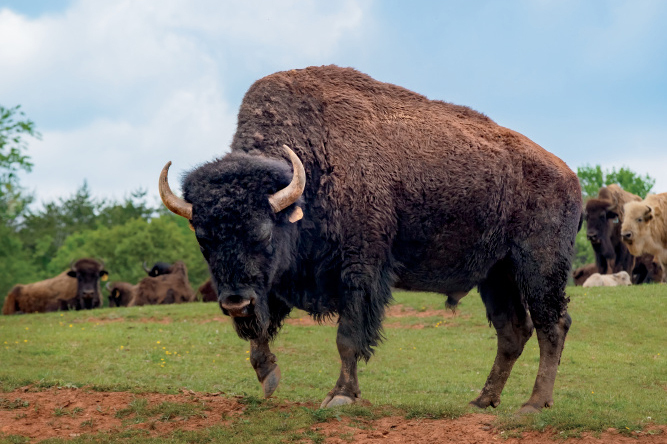 They currently travel all over North Carolina giving presentations to schools and libraries and recently visited the Alleghany County Library in Sparta, where patrons were treated to a free presentation on the history of the breed. Libby has published two books–a children’s book, Lucky’s Plott, which describes Lucky’s rescue and shares breed characteristics, and Tracking Plott Hound History, NC’s State Dog, a book detailing the history of the Plott family and their hounds. 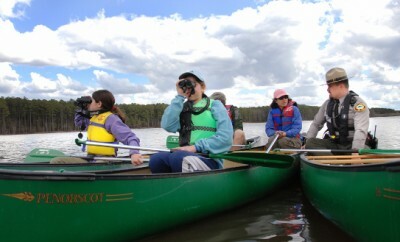 She is very active in her support of environmental education in the Alleghany County school system as well. She has served as a judge for the Annual Alleghany Soil and Water Conservation District’s poster, essay, and speech contests for fifth through eighth grades. 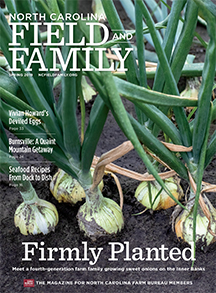 She recently attended a meeting at the Mountain Research Station in Laurel Springs in support of keeping this vital link for the farms in our community open and operating during the budget crisis currently facing our state.